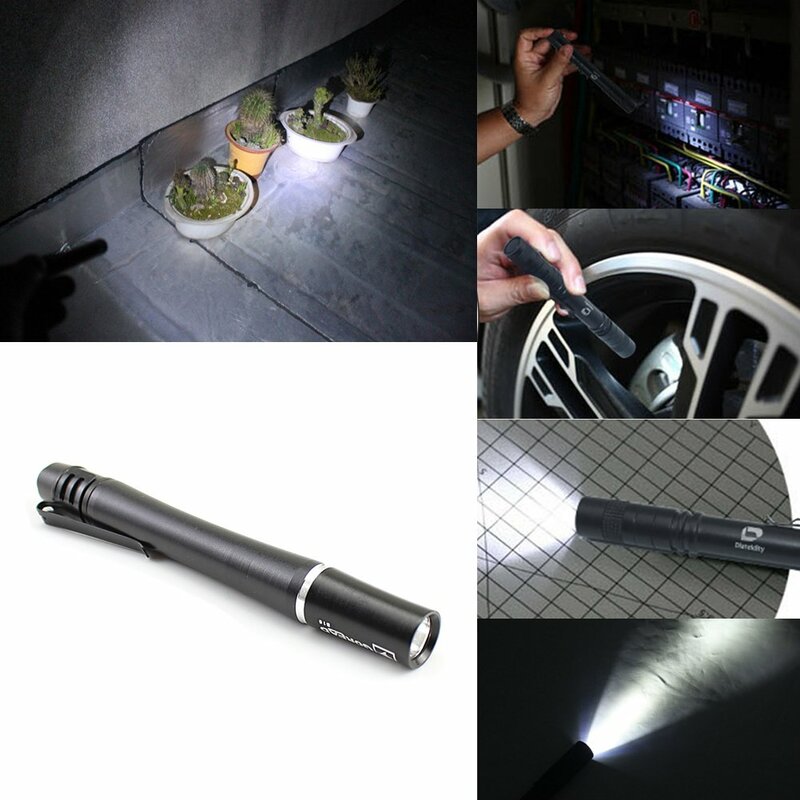 Size: Shade Length:24.4 inch / Base :D6.8 inch / Depth:1.6 inch.Base is fit to the standart electronic box. 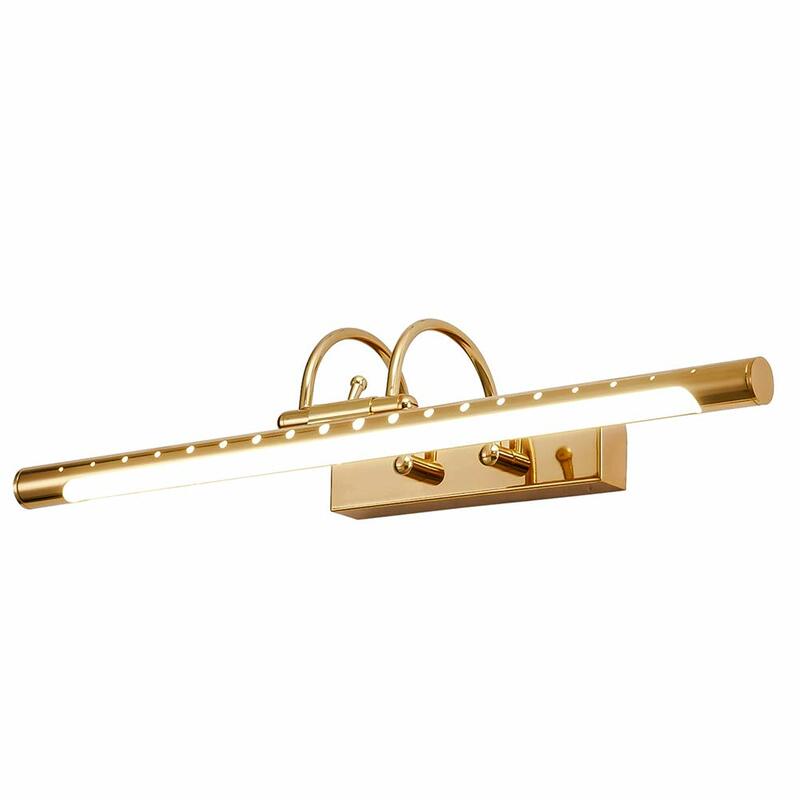 Want elegant yet power efficient vanity bathroom lights? 1.We have the ultimate home light proposal for you. 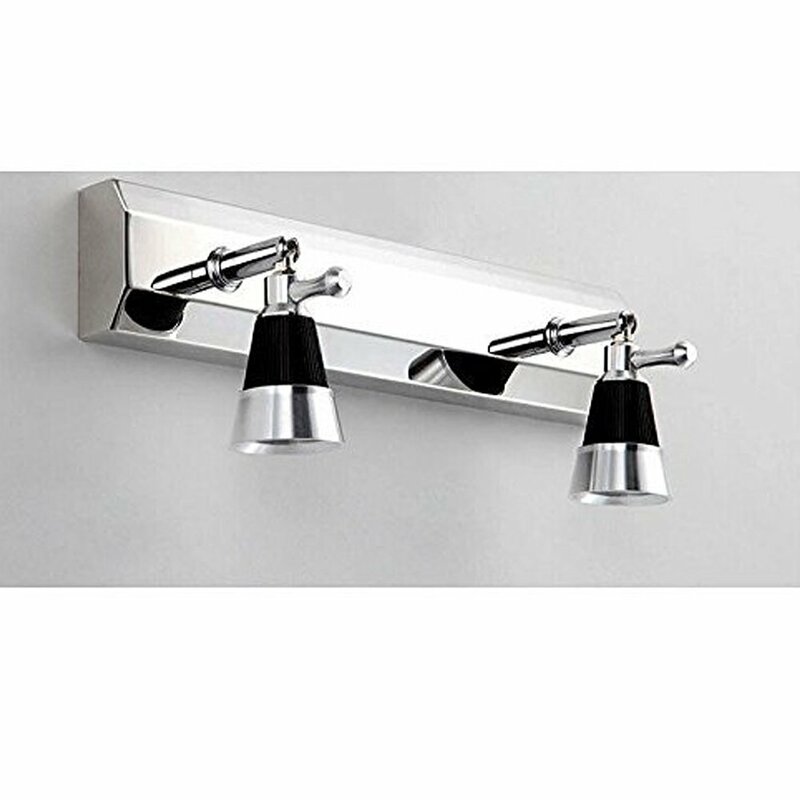 2.Enhance indoor and outdoor spaces, improve style and compliment any area around with these contemporary arrow LED vanity lights. 3.No more poor lighting performances, no more tired eyes, no more energy wasted! 4.Provide A Sophisticated Look Around The House With Lighting Vanity LED Lights! 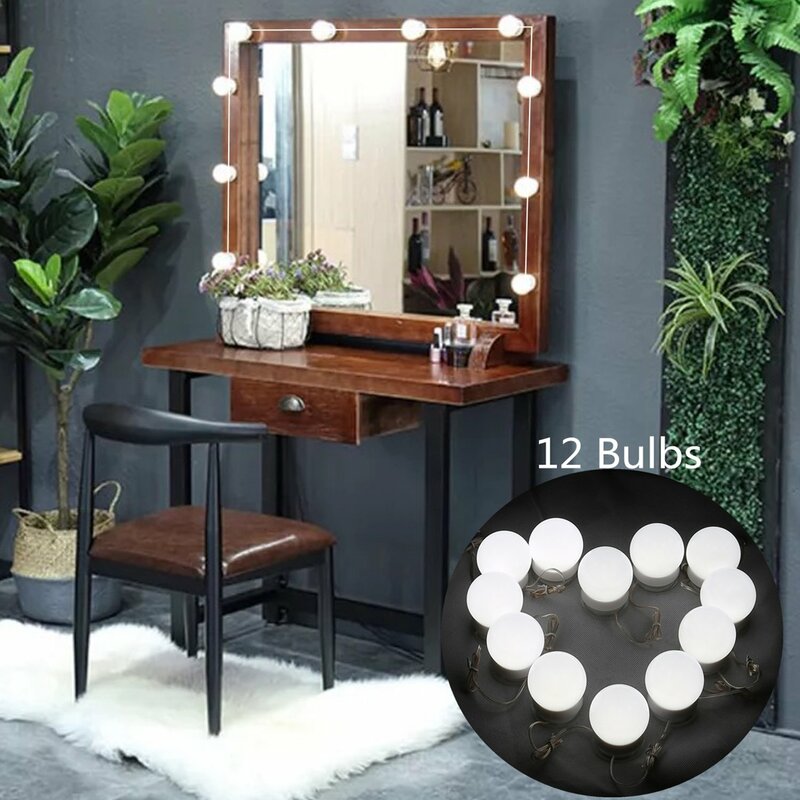 5.Combining excellent craftsmanship, secure mounting assembly and a classy brown Steel Wrought iron housing, this vanity light is here to accommodate even your most demanding needs. 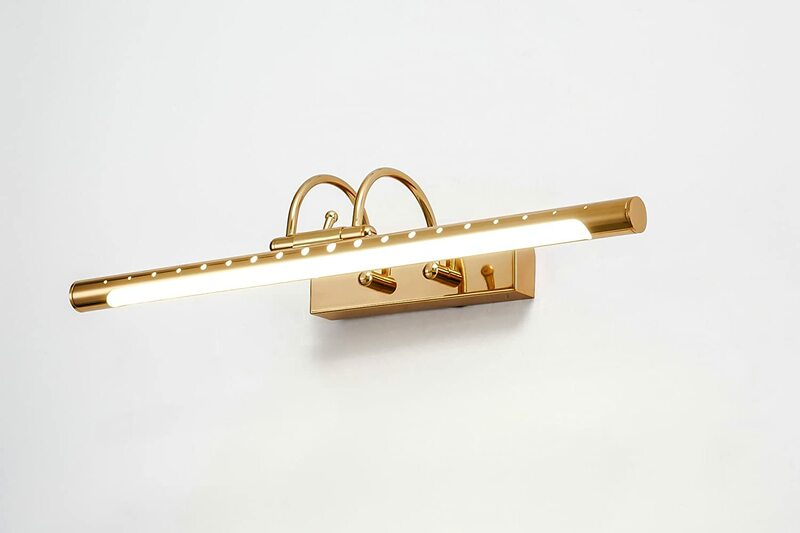 6.Designed to cast a soft, ambient and bright light over a wide area, our 3K LED light fixtures will enhance the appeal of any home, bathroom, restaurant corridor, or office reception. 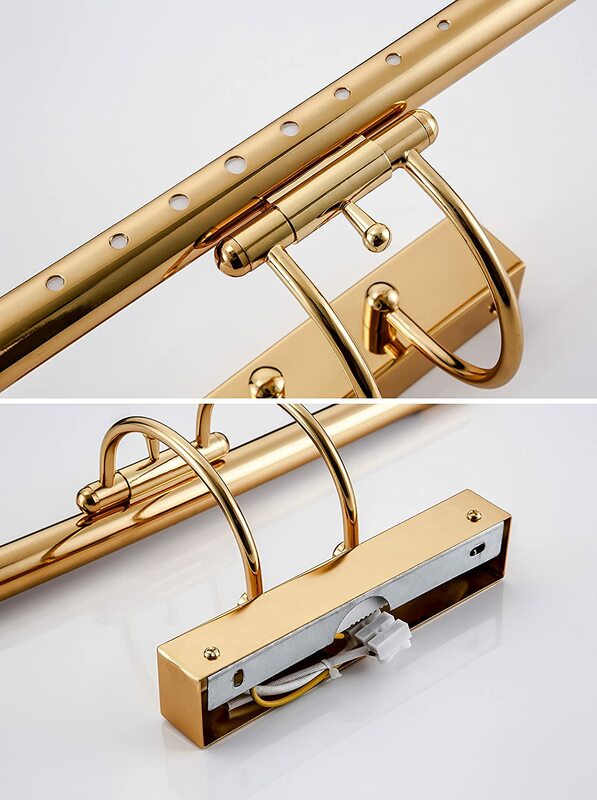 7.Its secure mounting assembly makes installation a breeze. You can set it up either horizontally or vertically. Whatever works out better for you! 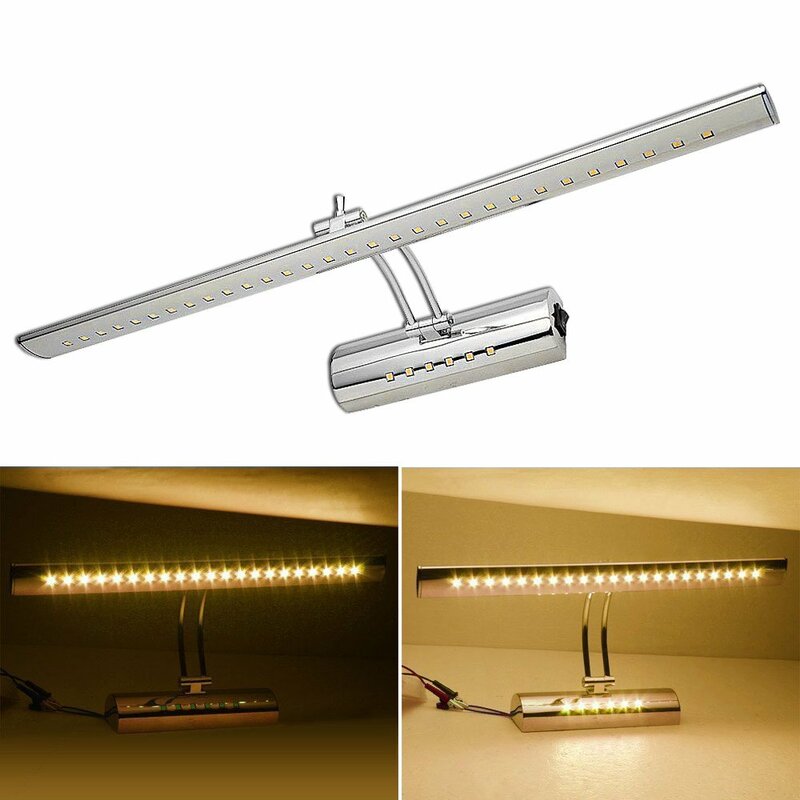 Here's Why These LED Vanity Light Fixtures Are What You Are Looking For: Premium quality LED light fixtures. Energy saving and power efficient vanity lights. 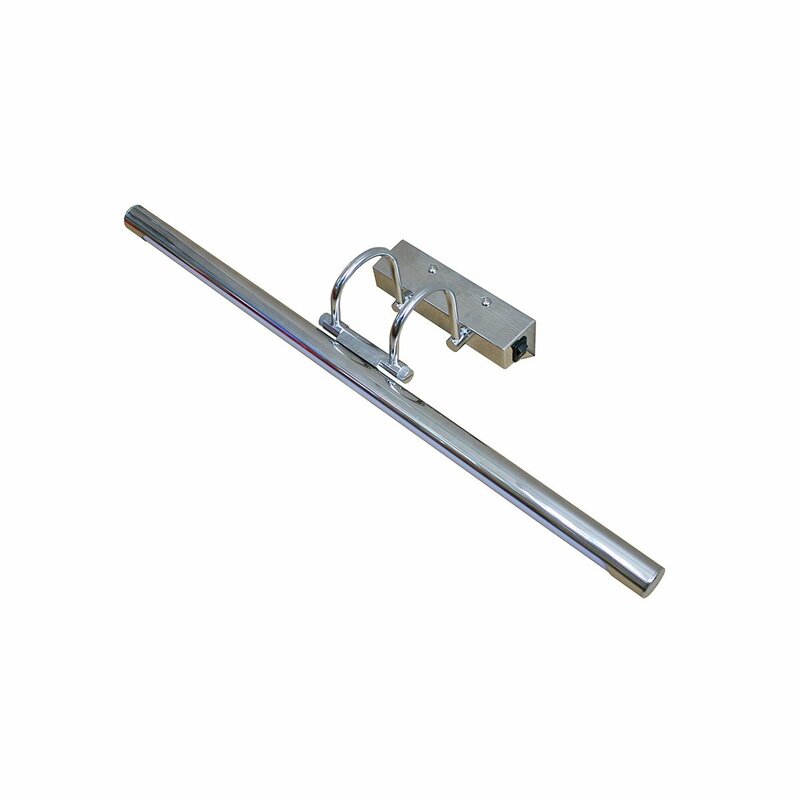 For commercial and residential application. 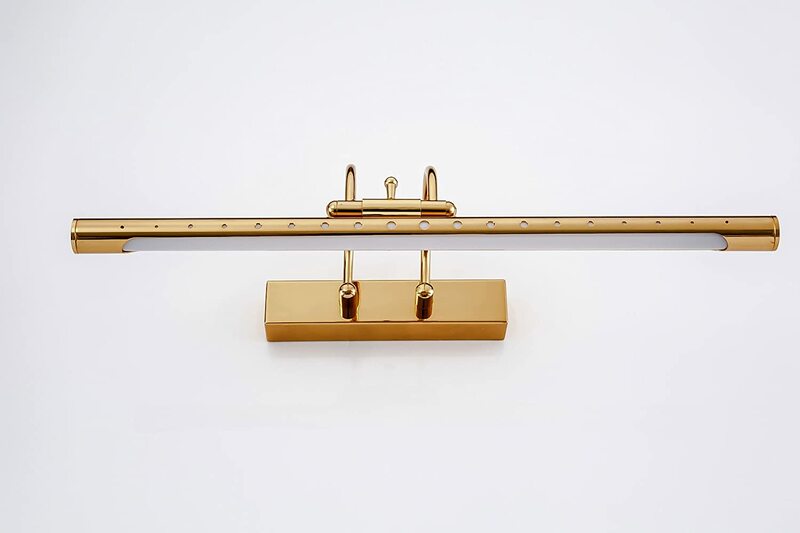 Use as wall sconces, in the living room, vanity bathroom, for hotels, offices, galleries, malls, and more! Instant on, no flickering, no harmful UV. 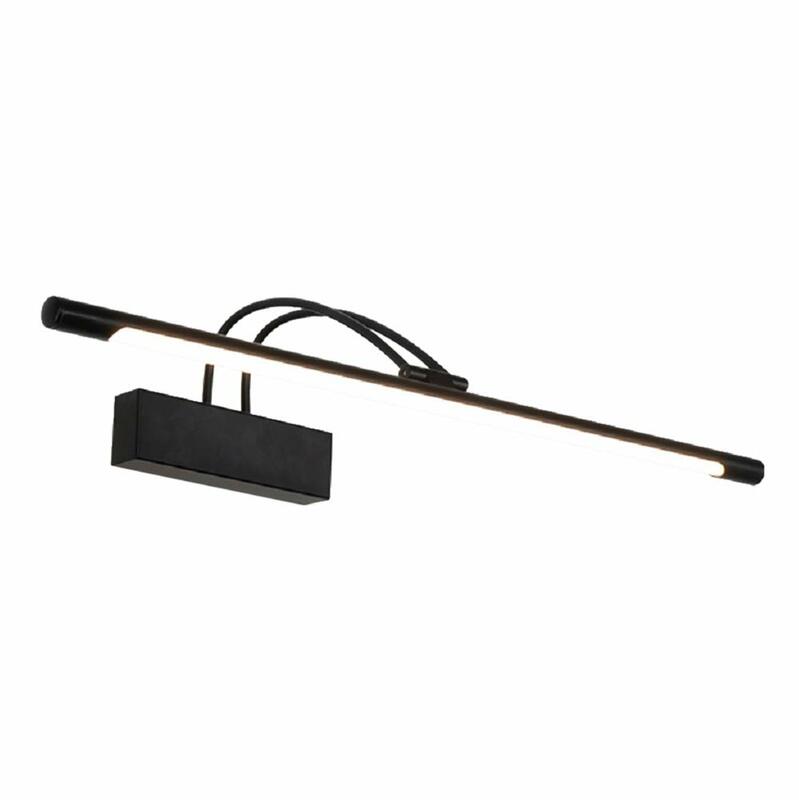 Even light distribution, exceptional color accuracy and solid lightning performances. What are you waiting for? Get yours today, while supplies last! Scroll Up & Click Add To Cart Now! Well made. Rich color and well packaged. 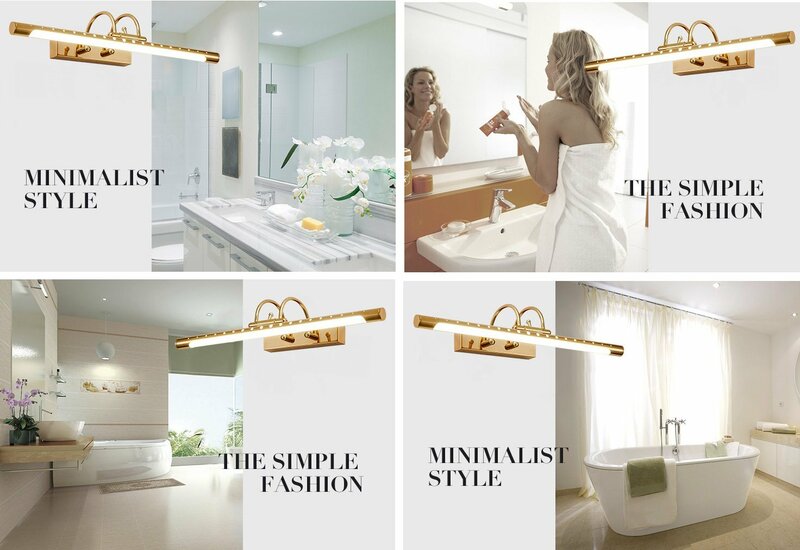 Hazigoon LED Bathroom Vanity Lighting Fixtures Long Shade Stainless Steel Bath Mirror Lamps Wall Lights Indoor Lighting,12 W Use 2835 Lamp Beads Ltd.